Glutamine is the most common amino acid which is the primary transporter of nitrogen into your muscle cells. It helps restore glycogen which restores energy. Intense Training depletes the glutamine stores in the body which decreases strength, stamina and recovery. Studies have shown that L-Glutamine supplementation can minimize breakdown of muscle and improve protein metabolism, cell volumizing, and anti-catabolism. 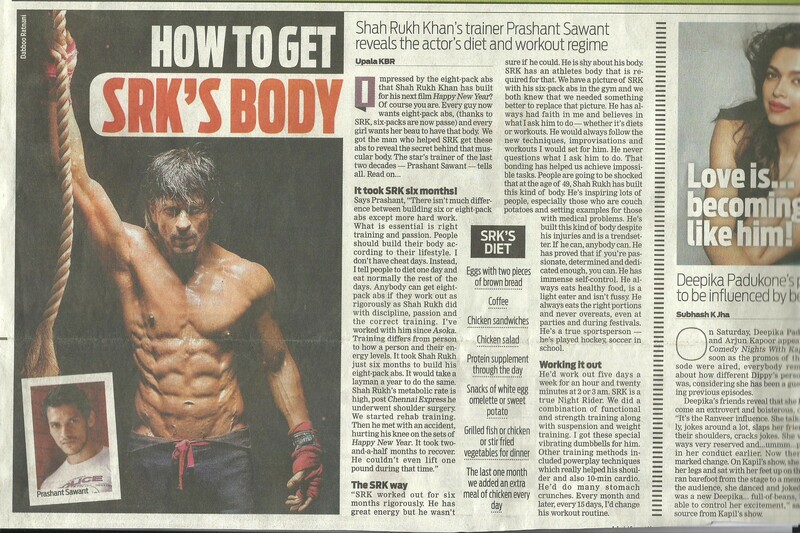 It prevents the breakdown of your muscles. L-Glutamine supplementation is important, not necessarily to gain more muscle, but for the ‘maintenance’ effects of L-Glutamine such glutamine levels and immune system. Amount: A person should take 10 to 15 grams of L-Glutamine a day – supplementing it 2 to 3 times daily, with each serving at around 5 grams. You may already be getting some L-Glutamine in your diet from other supplements you’re taking. 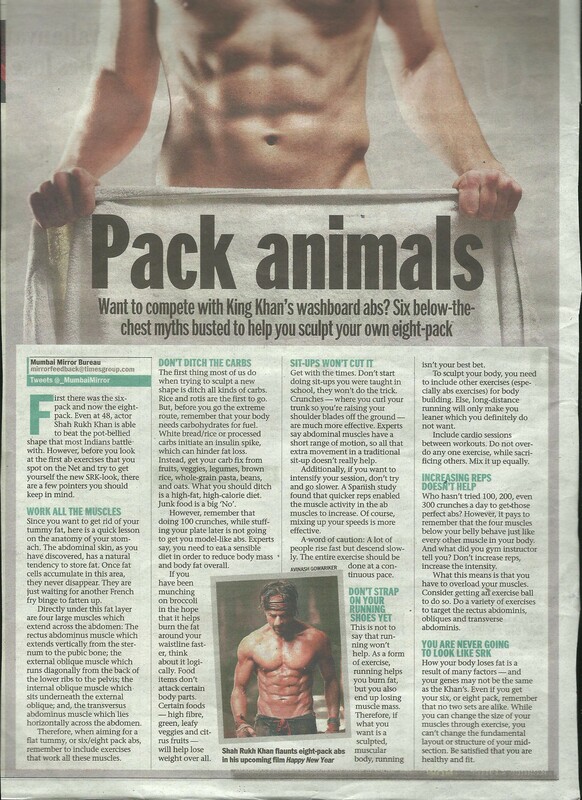 A lot of protein supplements already have some L-Glutamine blended into it, so read the labels to know for sure. When to take: In the morning, after a workout, and at night before bed time. L-carnitine is the active form produced within the body, but it can also be taken as a supplement or found in many different protein foods as well that plays a role in energy metabolism and production which transports fatty acids into the mitochondria and helps in fat burning. In supplement form, it’s available as a capsule, liquid or even injectable. 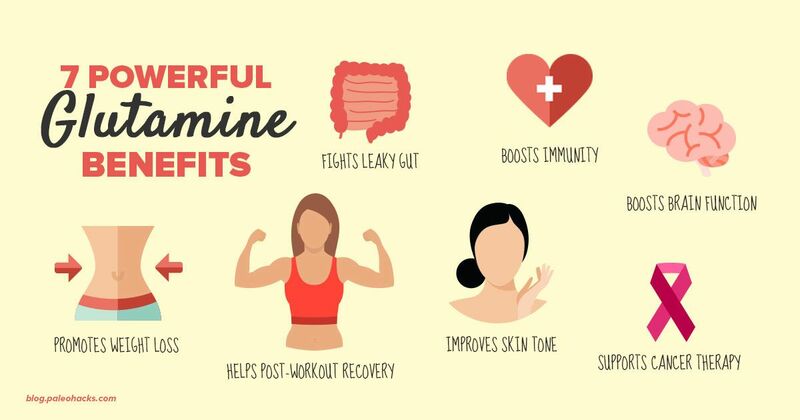 Although many people take L-carnitine as a way to speed up weight loss and fat burning, carnitine benefits include enhancing brain function, athletic performance, preventing muscle damage, regulating blood sugar and increasing endurance as well. It regulates blood sugar. When to take: About half an hour before practice can be beneficial for high intensity running performance. 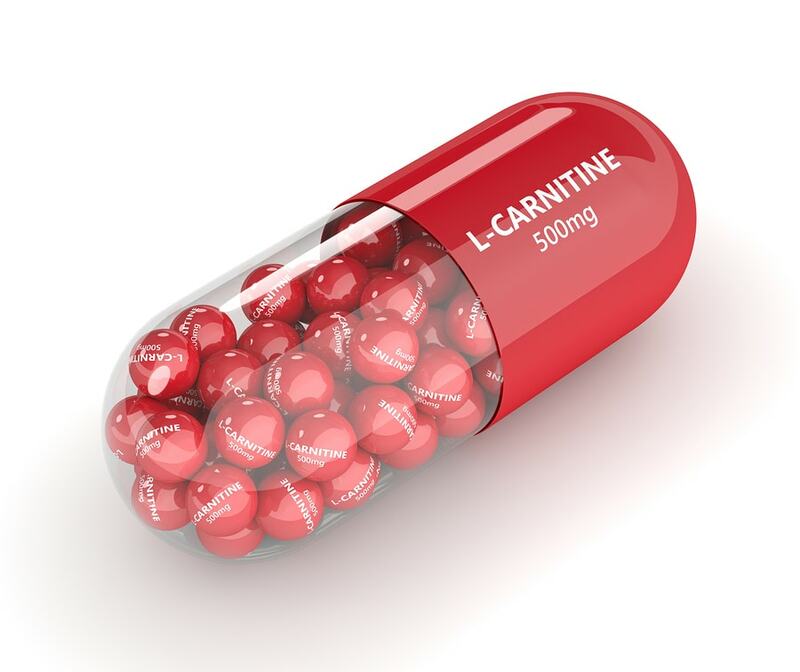 Amount: The usual dose of L-carnitine is 500–2,000 mg per day with meals, or with carb supplements twice a day can increase the carnitine level in the muscles and support the fat burning process of the body. DHEA is secreted by the adrenal glands and is converted into testosterone (which imparts increased strength and muscle mass) in men. However, DHEA is available as a nutritional supplement because it is naturally found in wild yams. DHEA ingestion increases the concentration of testosterone and thereby increase muscle mass. It is claimed that both weight loss and increased muscle loss and increased muscle mass result from the use of this supplement. A synthetic form is sold in capsule, tablet, and liquid preparations. Supplementation with DHEA may reduce fat deposition. Amount: Research reported that for most men, around 25 mg to 50 mg is enough. Best would be is to get your blood tests done to establish your actual hormone levels and then decide the dosage by a nutritionist’s advise. When to take: You can take it anytime of the day, however ideally with a meal is better. Fish oil is rich in omega-3 fatty acids, which are very important for your health. If you don’t a lot of oily fish, taking a fish oil supplement could help you get enough Omega 3- FA. Supplementation is important cause it has 3 types of omega 3 FA found in fish oil (EPA & DHA) which have greater health benefits than the omega-3s found in some plant sources (ALA). It increases levels of HDL (the good) cholesterol and better bone mineral density, improve body composition, enhances weight loss and also reduce waist circumference and waist-to-hip ratio. Also known to reduce joint pain, and stiffness. 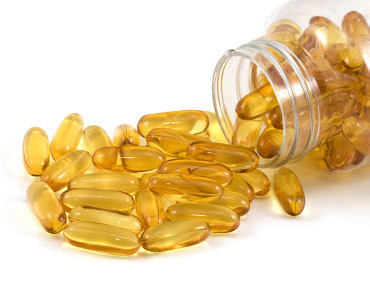 Amount: Read the label and choose a supplement that contains at least 500 mg of EPA and DHA per 1,000mg of fish oil. When to take: Dietary fats help the absorption of omega-3 Fatty acids. Therefore, it’s best to take your fish oil supplement with a meal that contains fat.